Three HBCUs are ranked in the D2 football polls and two of them will meet on Saturday. The first in-season poll for Division II football is in and HBCUs are moving on up. Three HBCUs, including two from the SIAC, are listed in the AFCA Coaches Poll. Winston-Salem State headlines the list of HBCUs on the national poll, going from unranked to no. 19 after defeating UNC-Pembroke 34-31 in its opener. UNC-P was previously ranked 19th before being beaten by the two-time defending CIAA champions. WSSU has a tall task ahead of it this week as it faces Bowie State, the team it has beaten in the last two CIAA title games, and one that is coming off a resounding 48-7 win over Seton Hill. Albany State comes in at no. 20 in the country after stunning traditional D2 power Valdosta State 29-12 in its opener. It was the first game for ASU under new head coach Gabe Gardenia and just ASU’s second win in 20 games against Valdosta State. Its opponent for Week Two is also ranked, as Tuskegee comes in at no. 22. 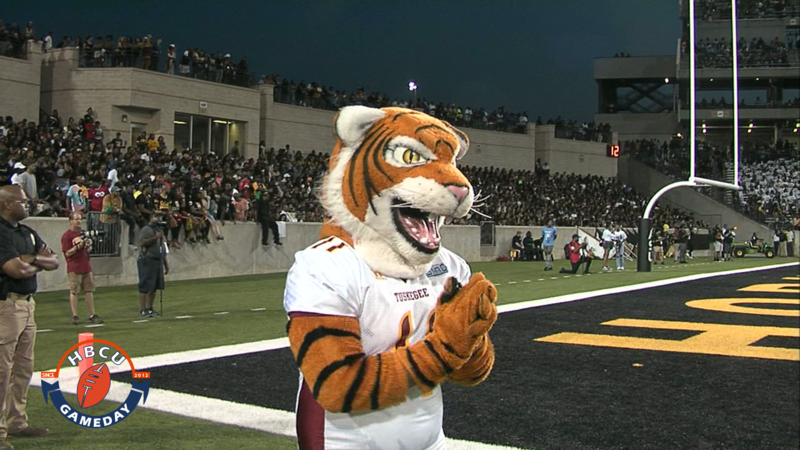 Tuskegee defeated in-state rival and FCS team Alabama State 14-6 on Saturday to open up its season. ‘Skeege won last year’s matchup 28-18 and both teams have been predicted to win their respective divisions and meet for the SIAC football title in November. Virginia State, fresh off its win over FCS rival Norfolk State, also received votes as did Bowie State. Nice to have a place where we HBCU alums can follow our teams and schools!